Download Free Coffee Glass Jar Label Mockup. 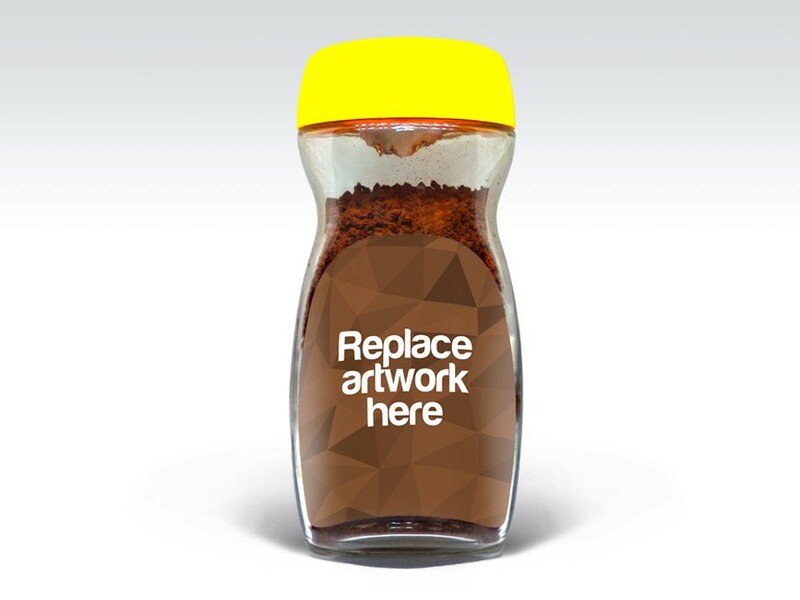 Showcase Coffee jar label design projects to your clients in a unique and photorealistic manner. You can use adobe photoshop to add your own designs and art easily with the help of the smart layers. Nice work done by Nasir Iqbal.